Focus on the WOD. 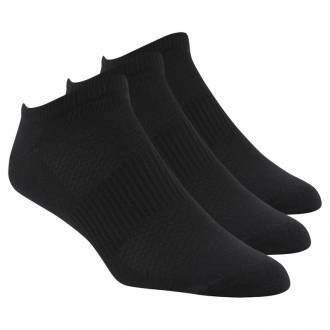 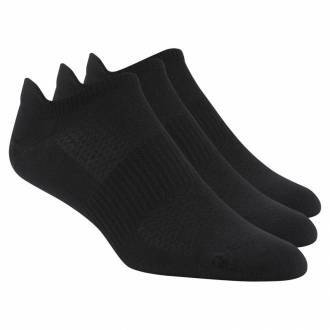 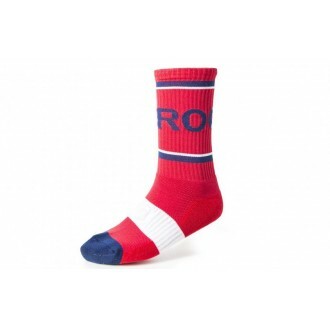 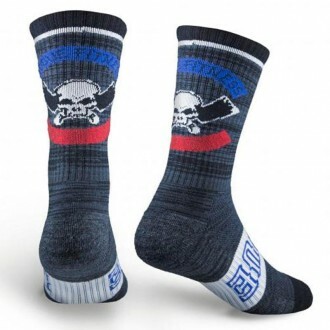 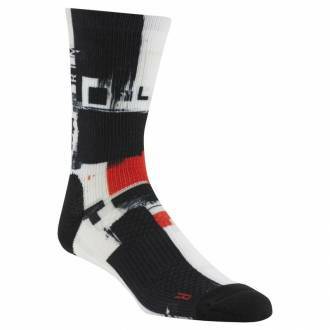 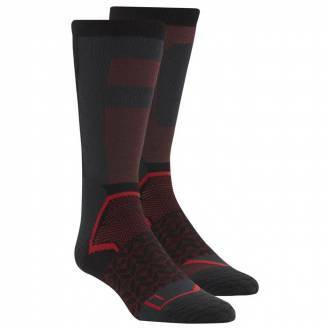 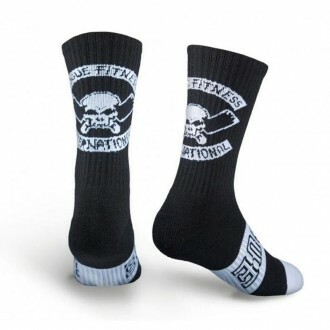 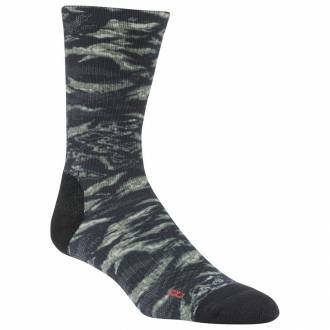 These mens socks will take care of comfort. 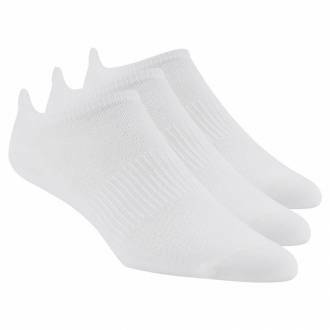 Absorbent COOLMAX® yarn and mesh panels help feet stay cool and dry. 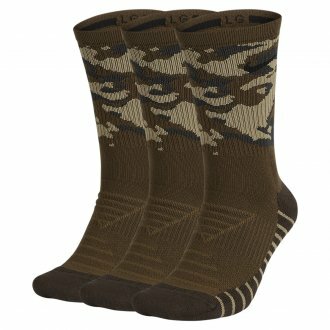 The ribbed construction adds just right stretch and shows off the unique camo print. 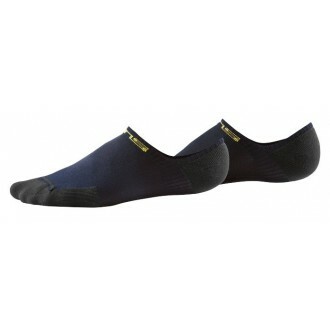 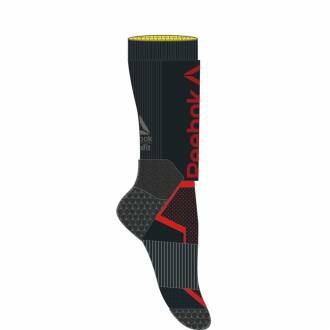 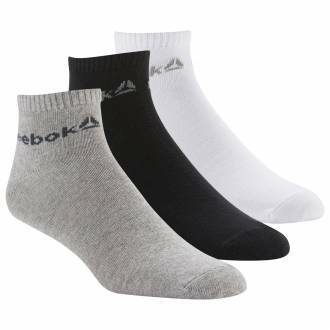 These minimalist womens socks give a steady base to your deepest efforts. 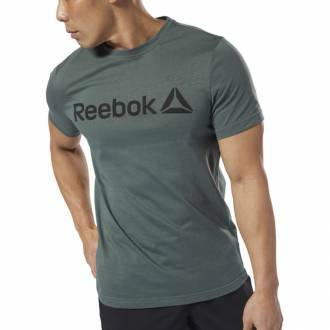 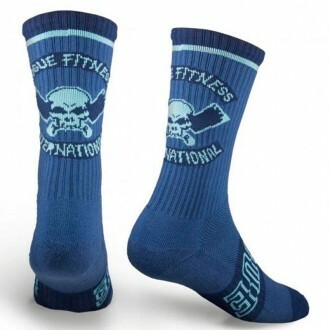 Built-in arch support boosts your stability as you power through cleans and presses. 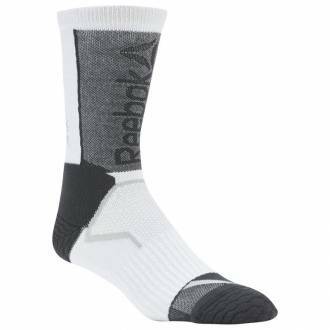 Mesh panels vent the heat. 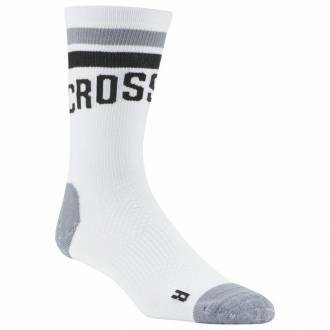 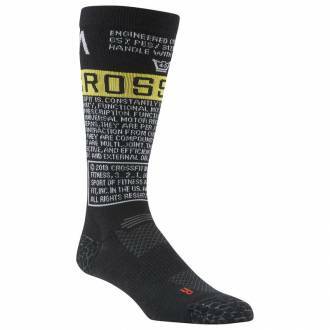 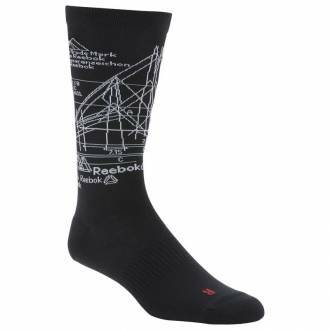 Bolster your whiteboard success from the bottom up with these mens CrossFit socks engineered to support heavy lifting arches. 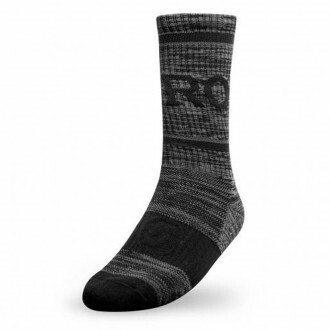 The minimalist cut and feel are designed to help keep you grounded in your purpose. 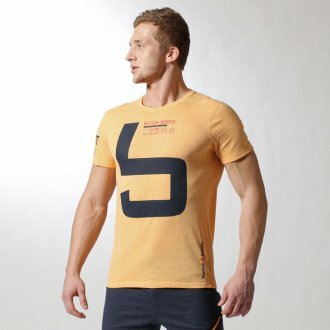 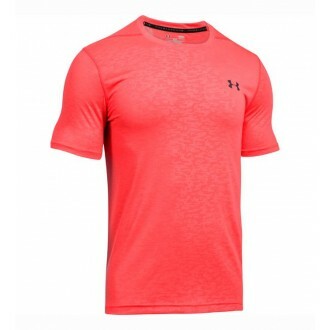 Mesh panels help lighten the sweat load of each rep.